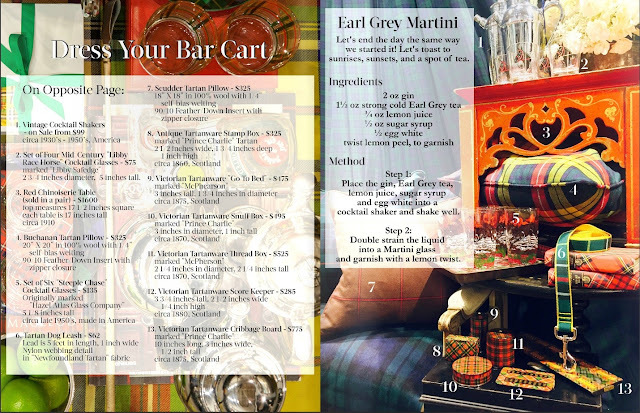 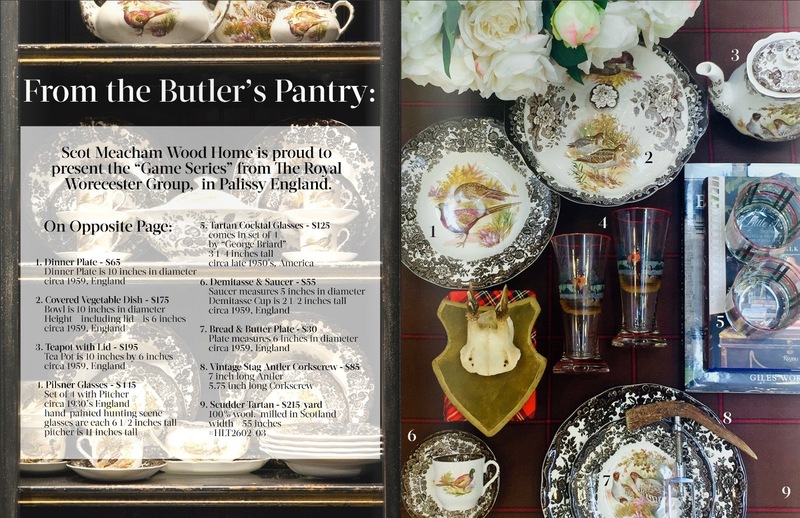 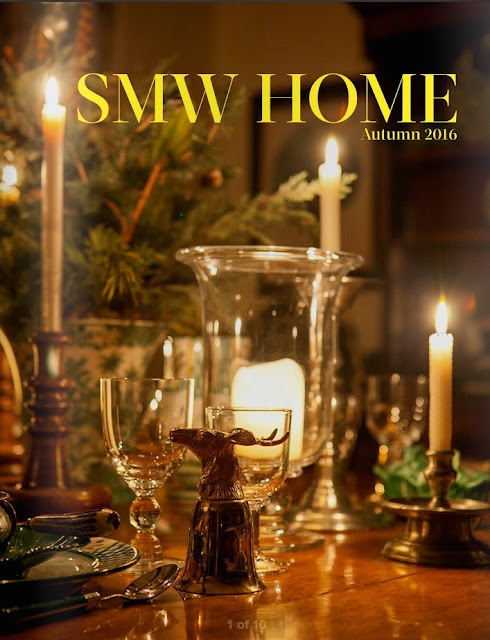 the adventures of tartanscot™: "SMW Home's Autumn 2016 Catalogue . . . "